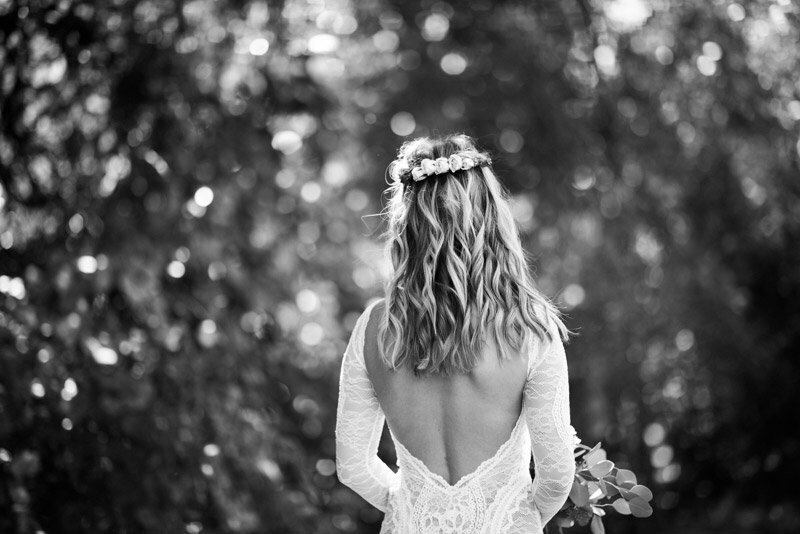 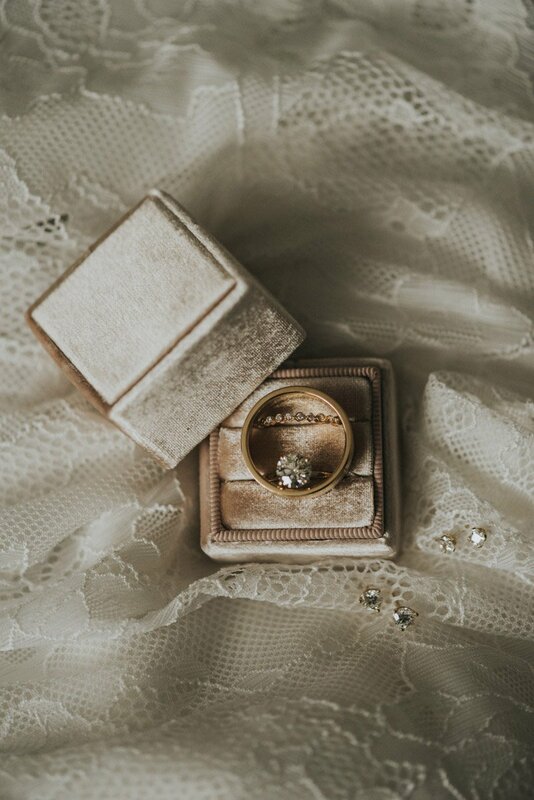 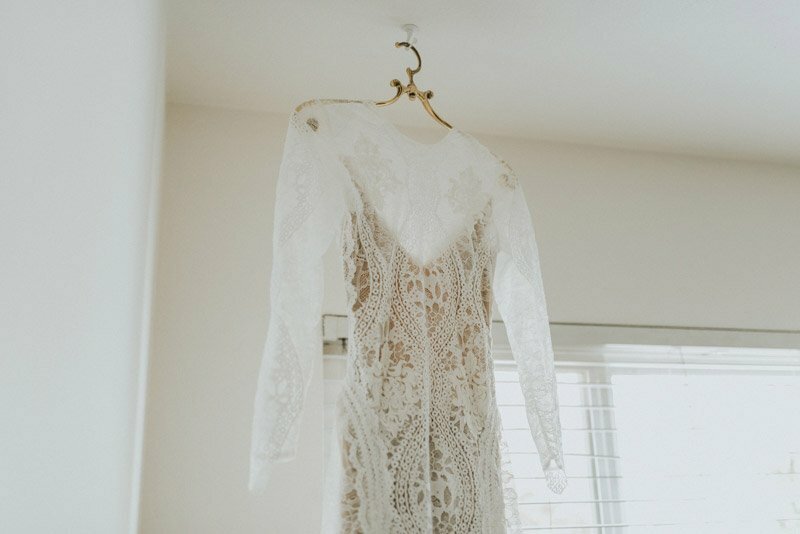 I AM SO EXCITED TO SHARE THIS LOVE FILLED DREAM WEDDING!! 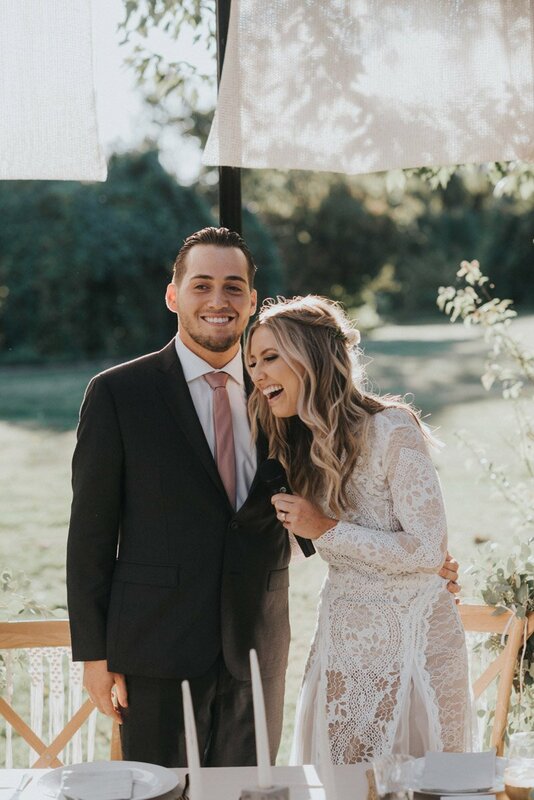 And yes I am totally yelling lol and jumping up and down because I LOVE MEGAN + RYKER! 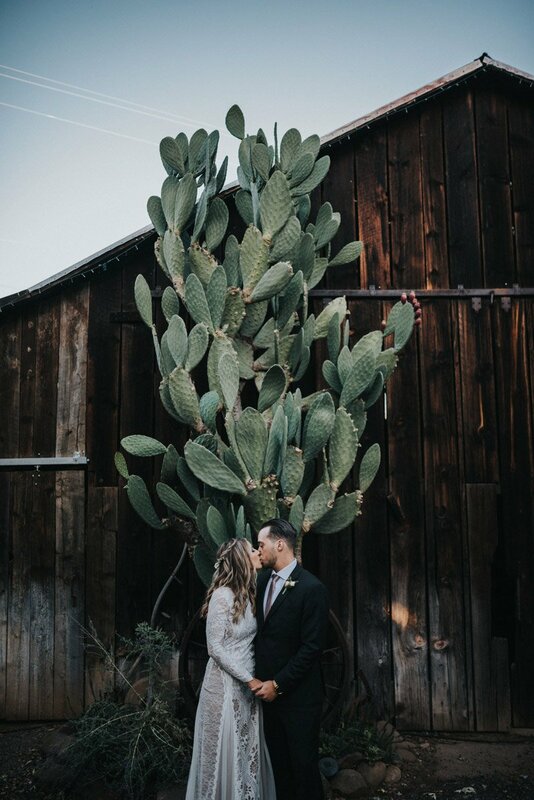 GAHH! 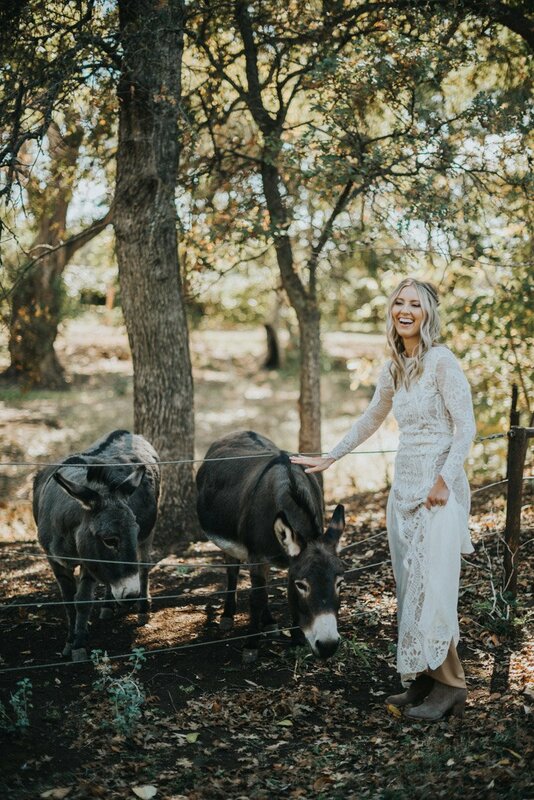 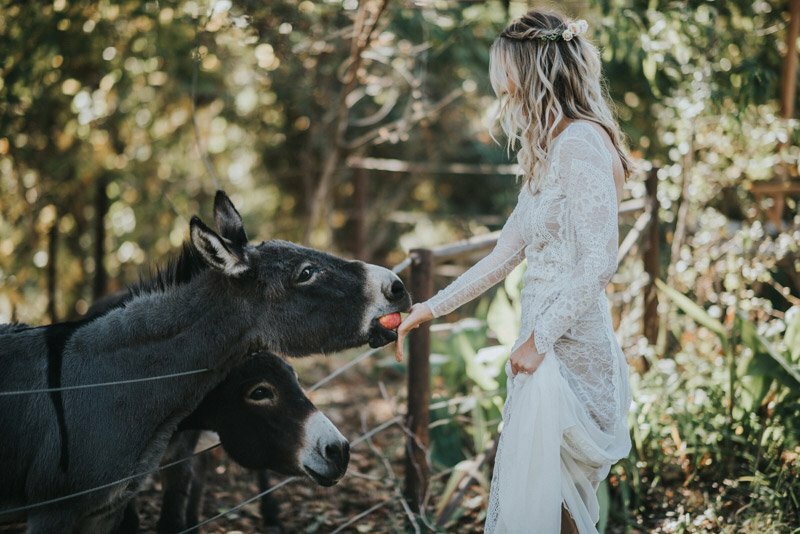 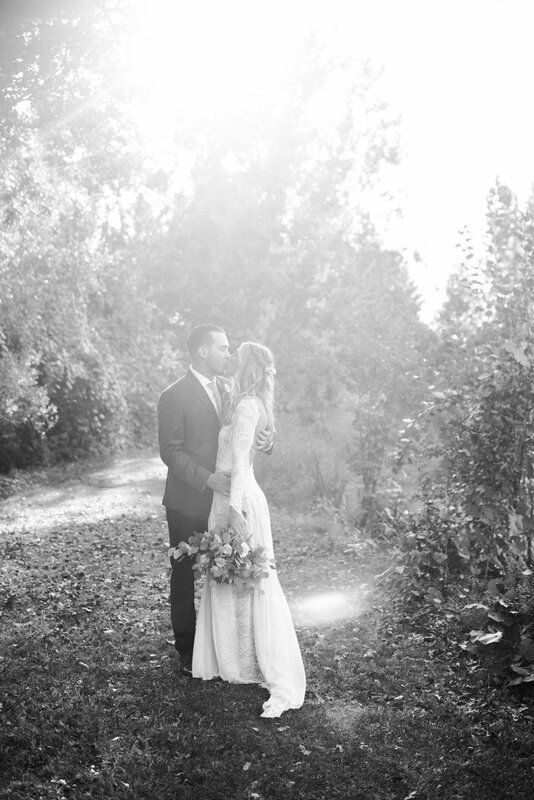 Their White Ranch Wedding in Chico is such a fave of mine for so many reasons. 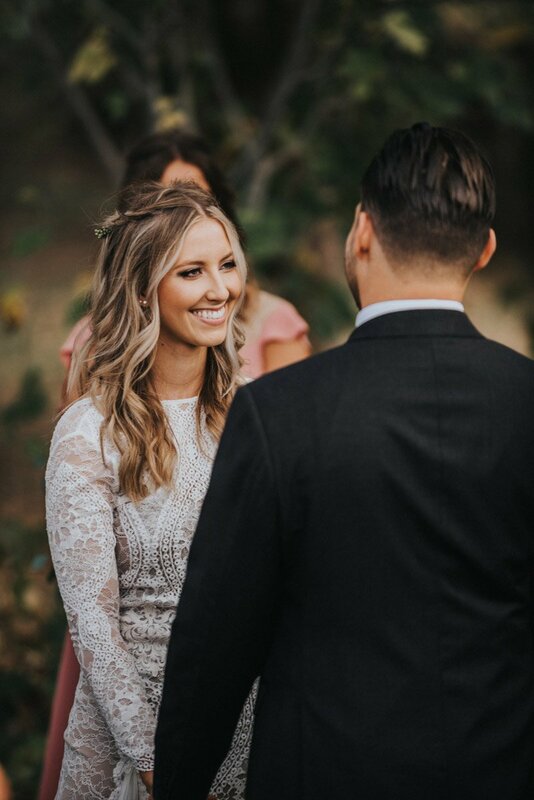 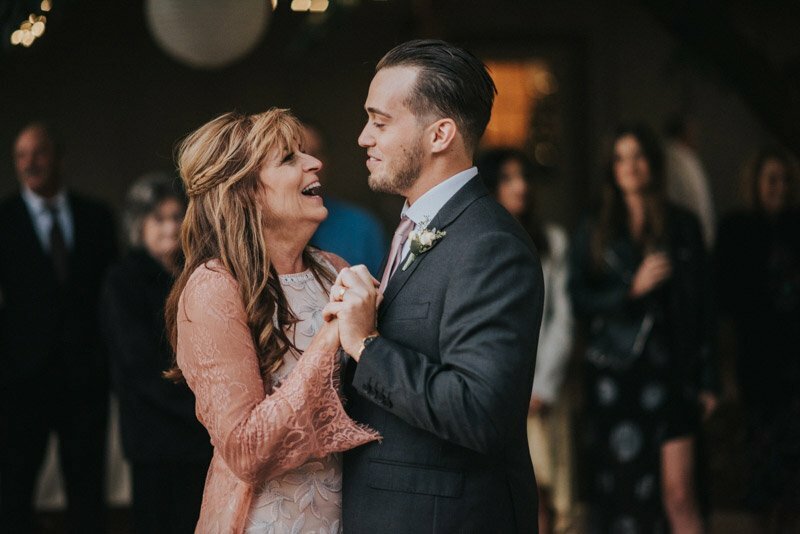 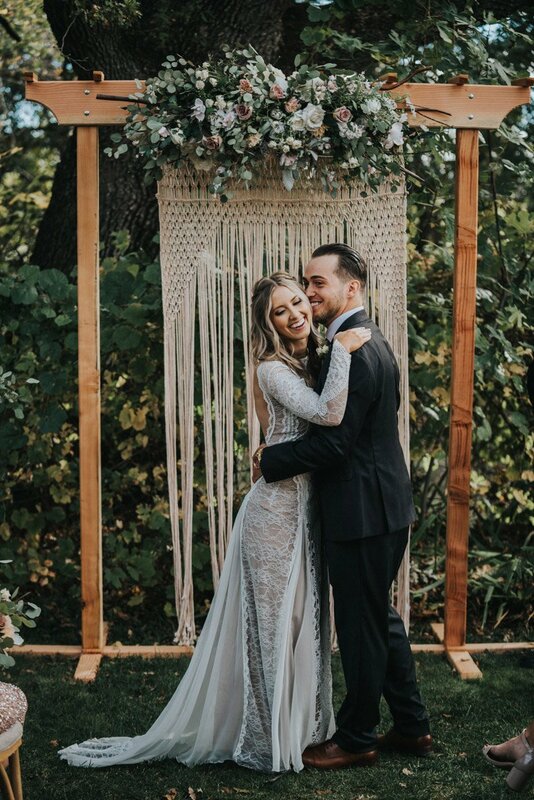 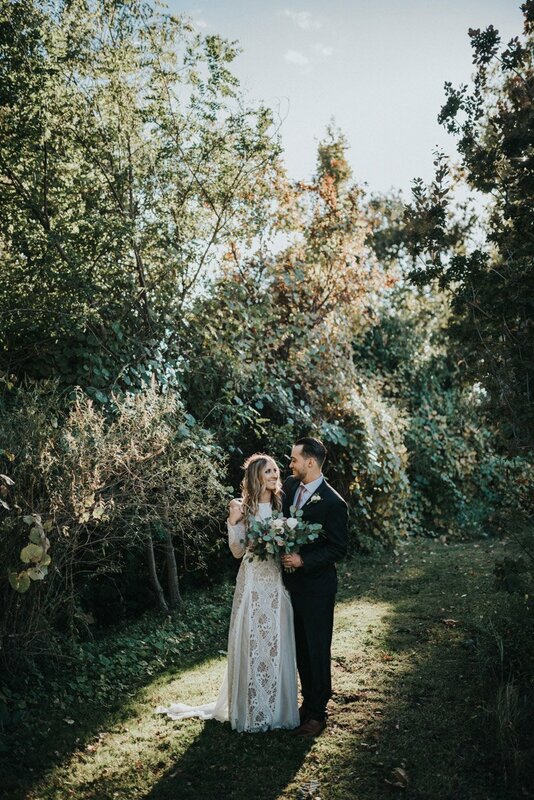 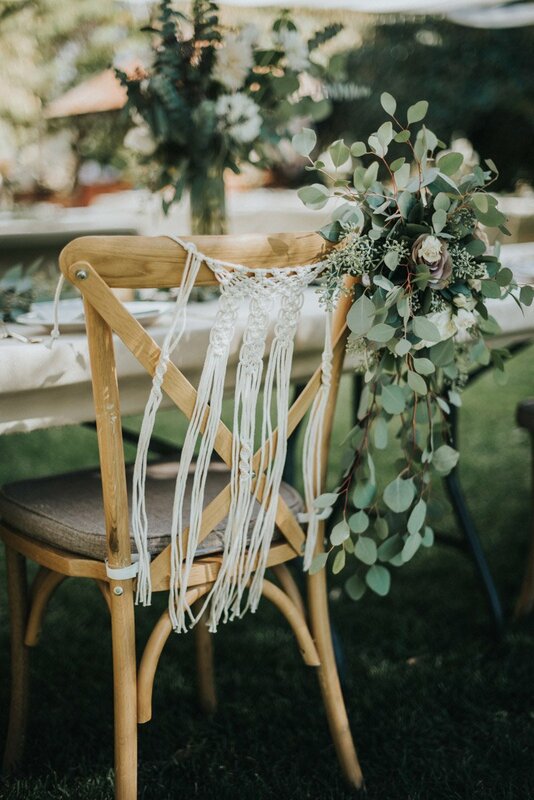 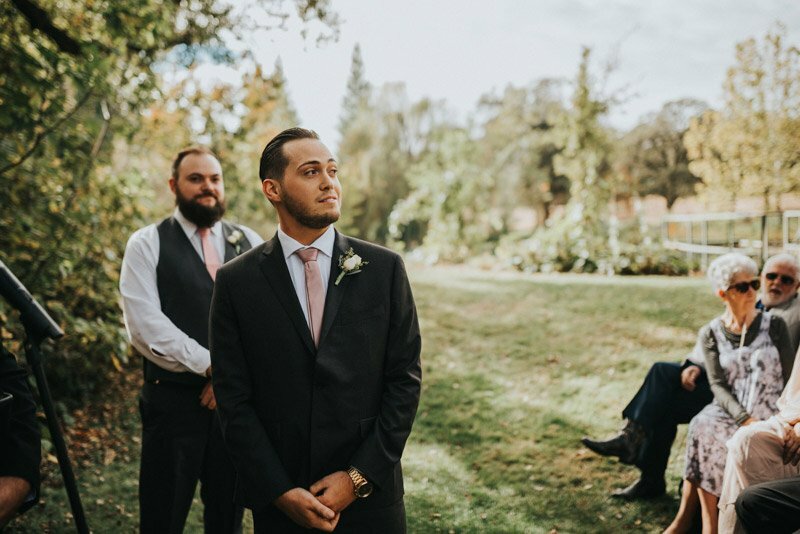 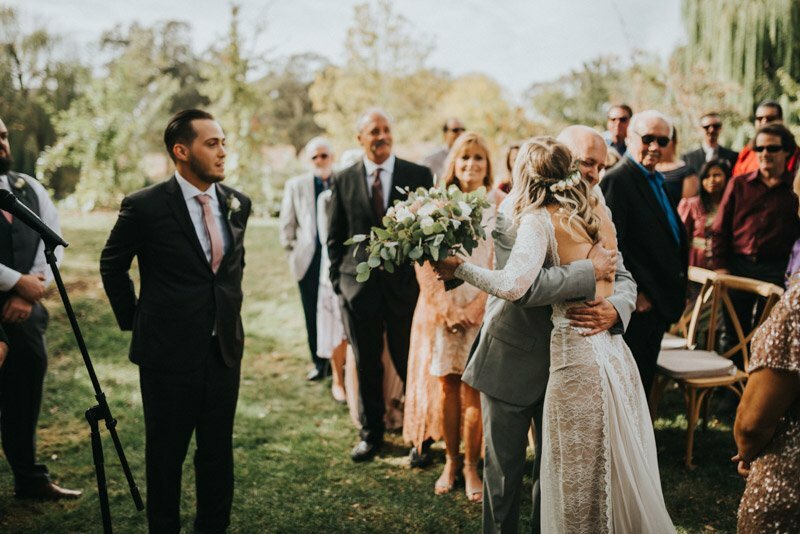 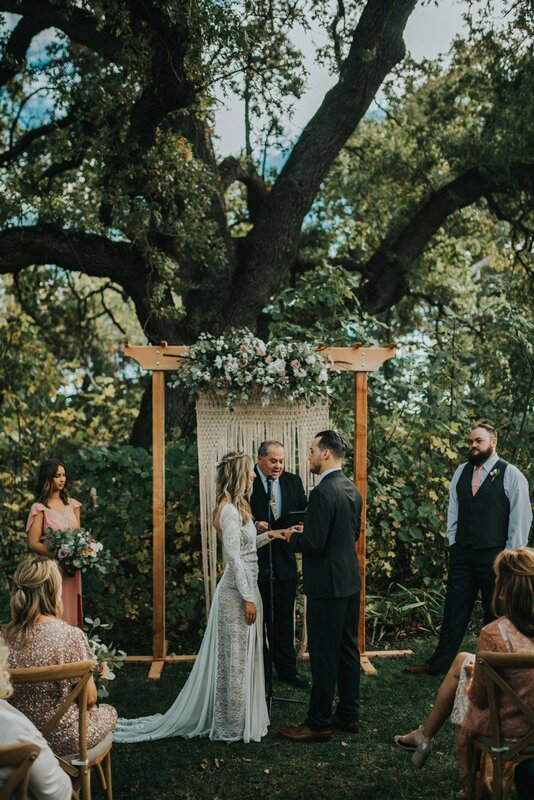 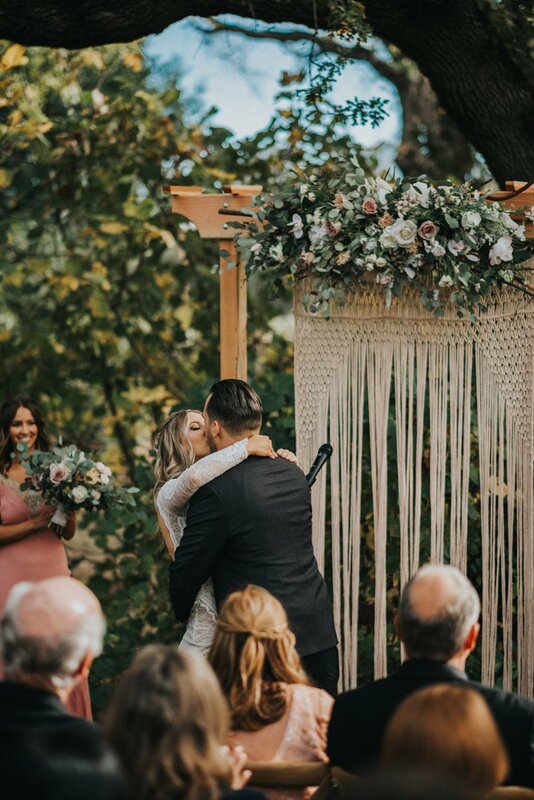 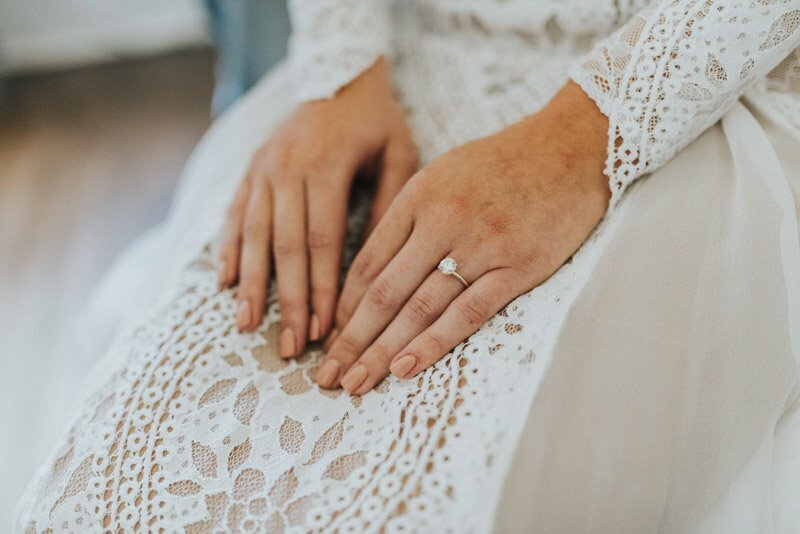 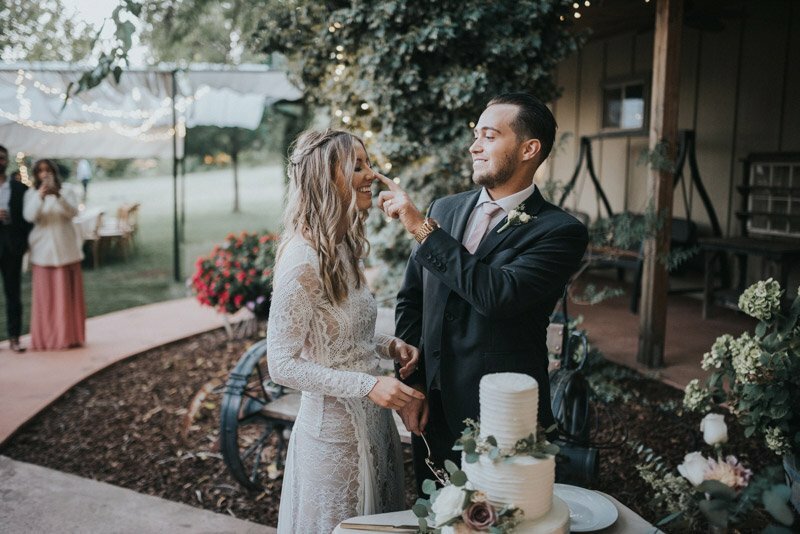 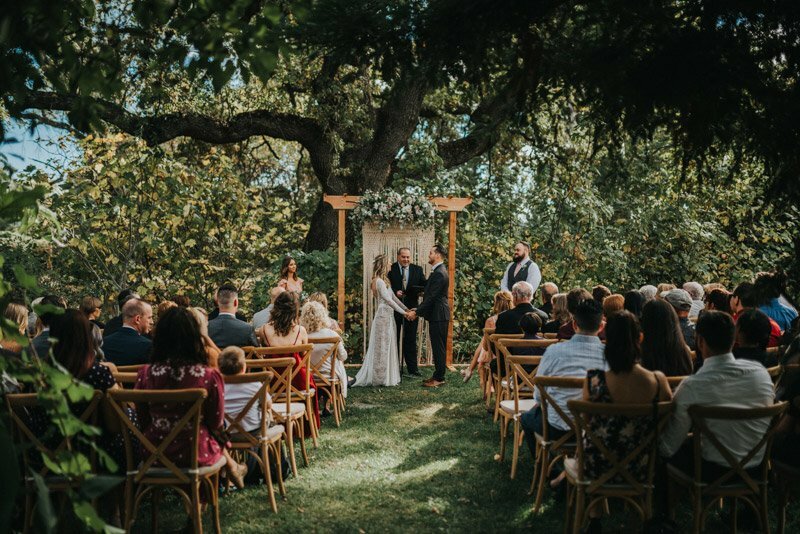 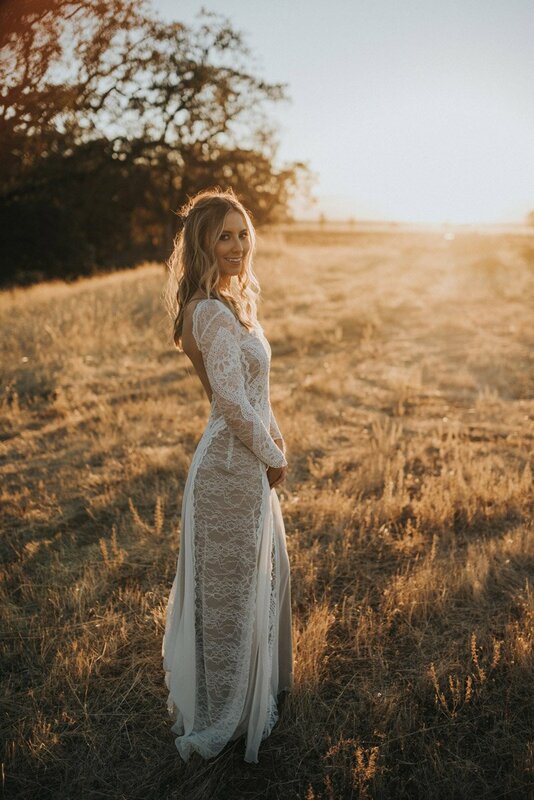 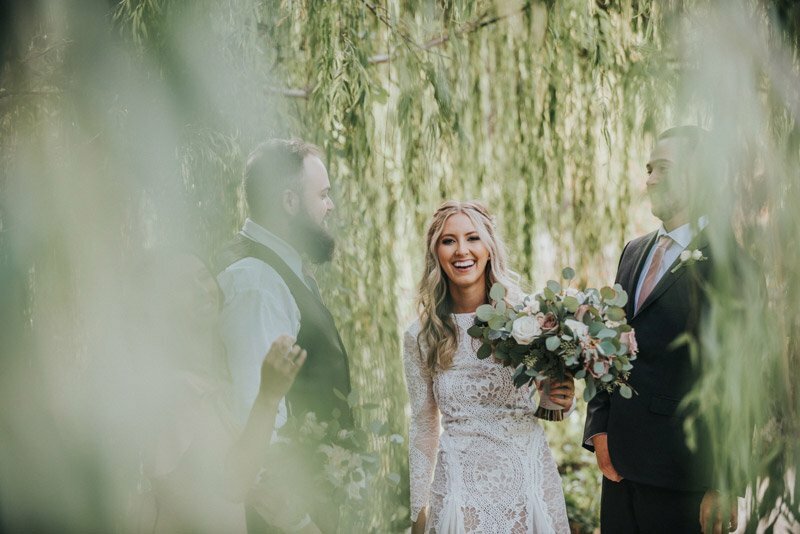 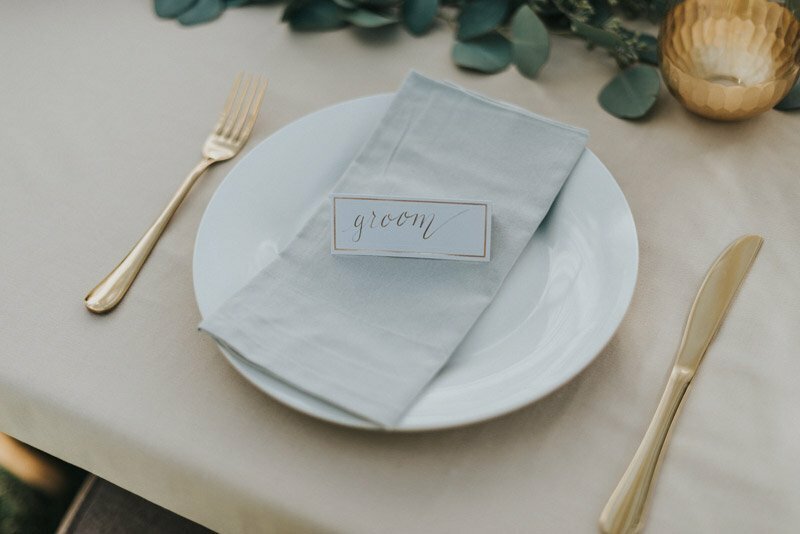 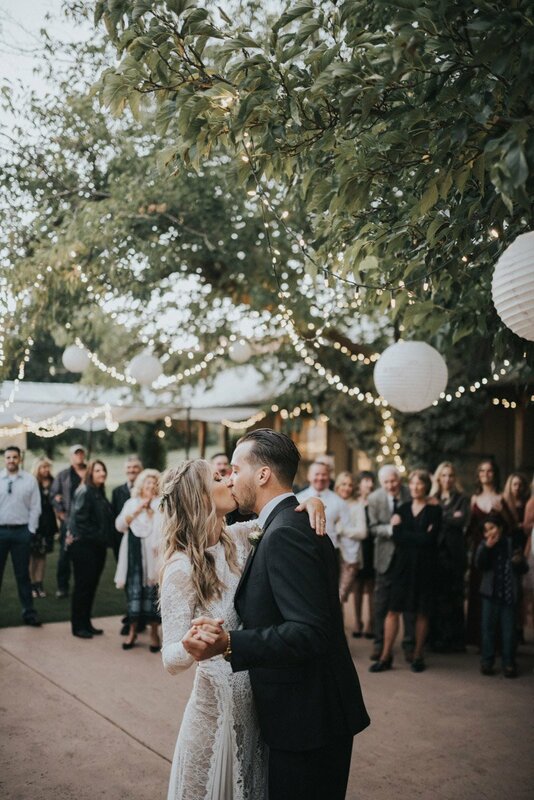 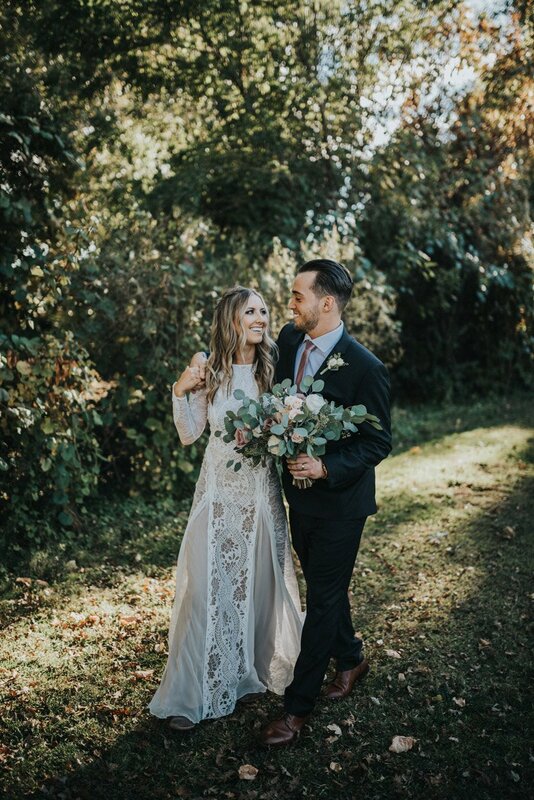 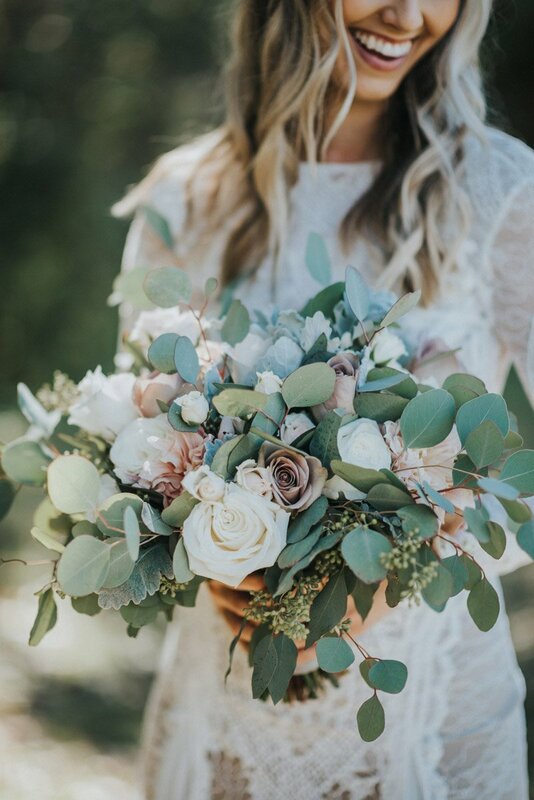 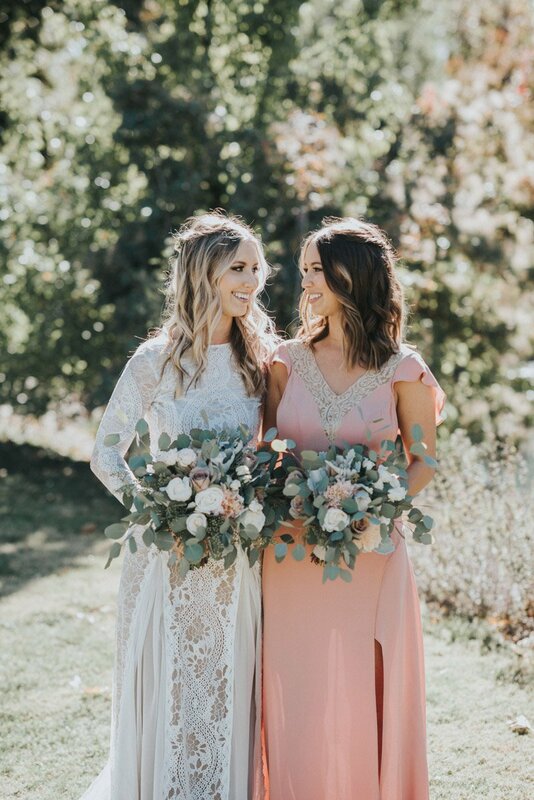 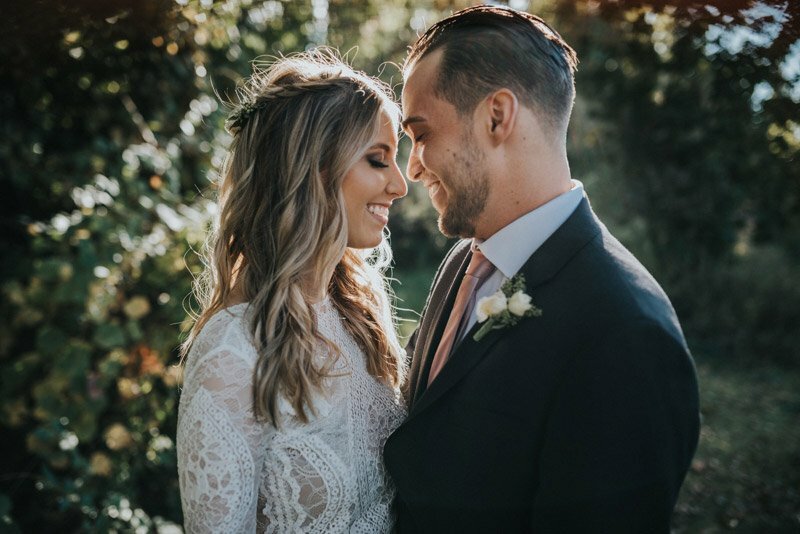 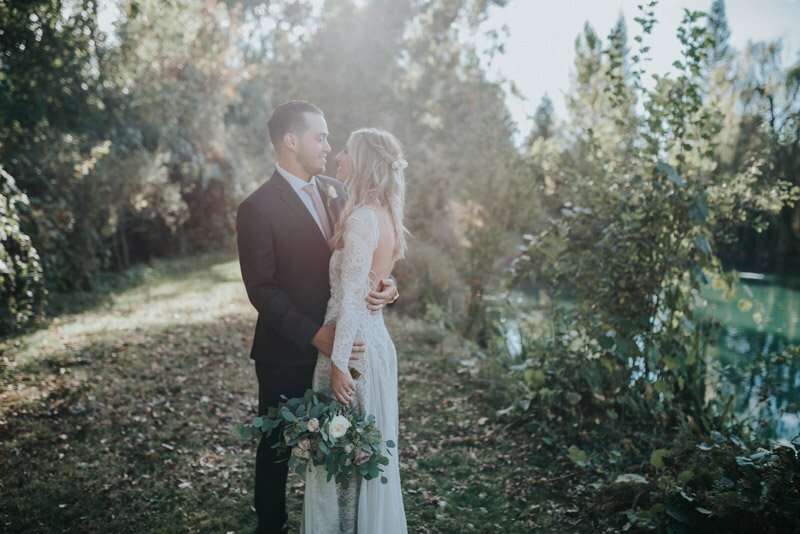 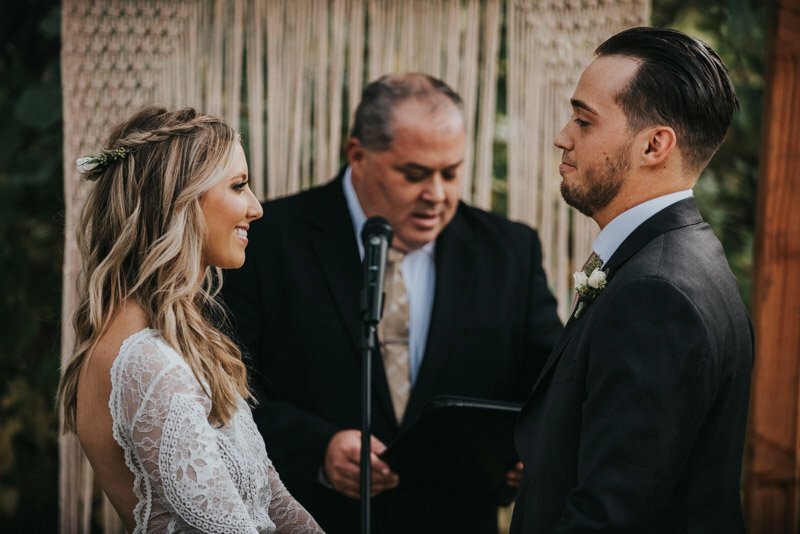 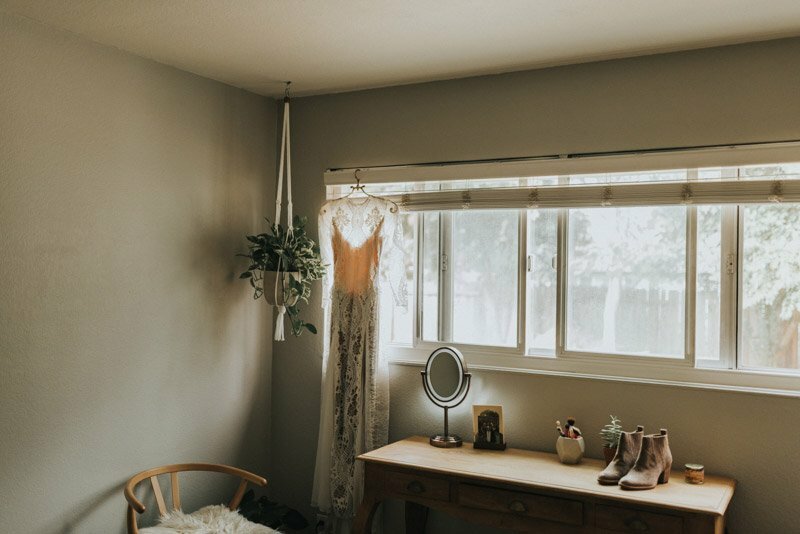 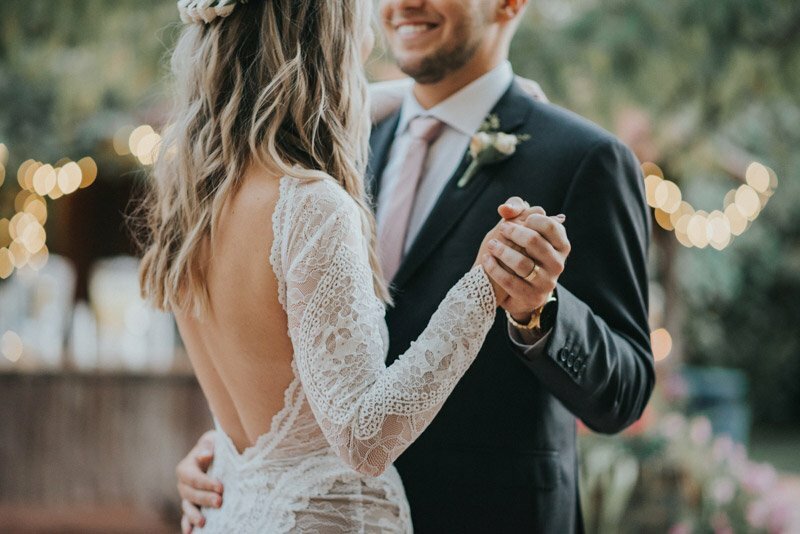 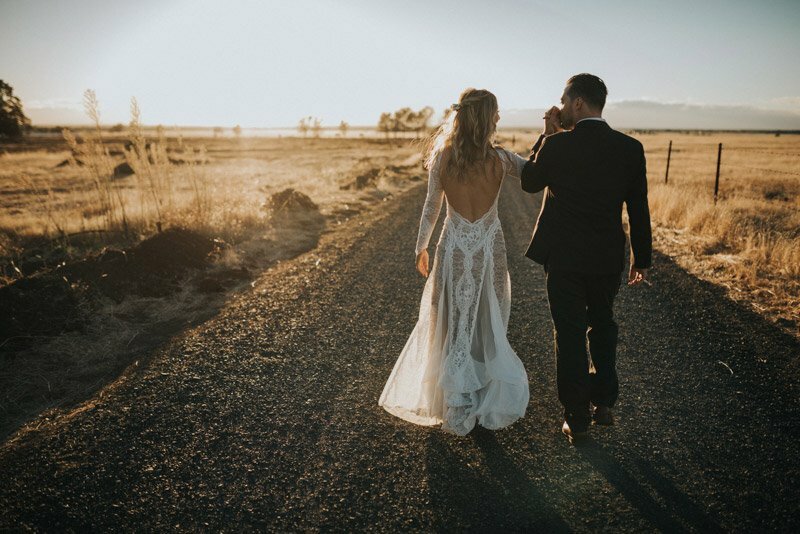 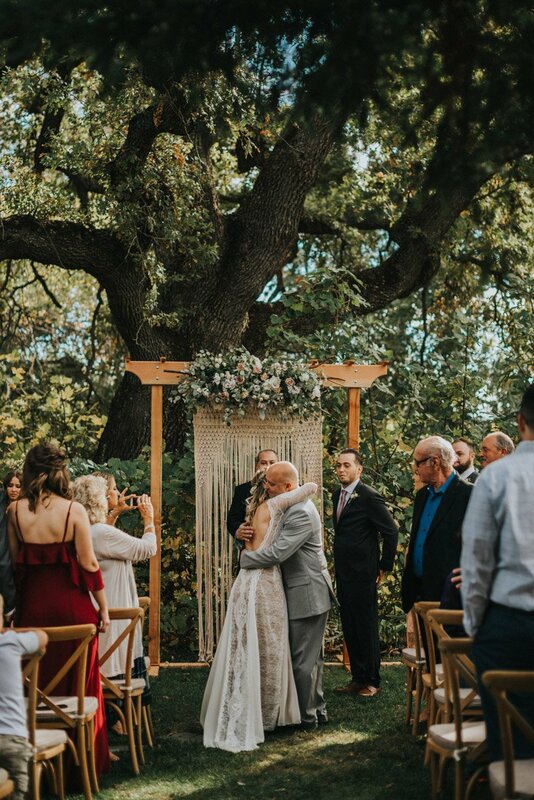 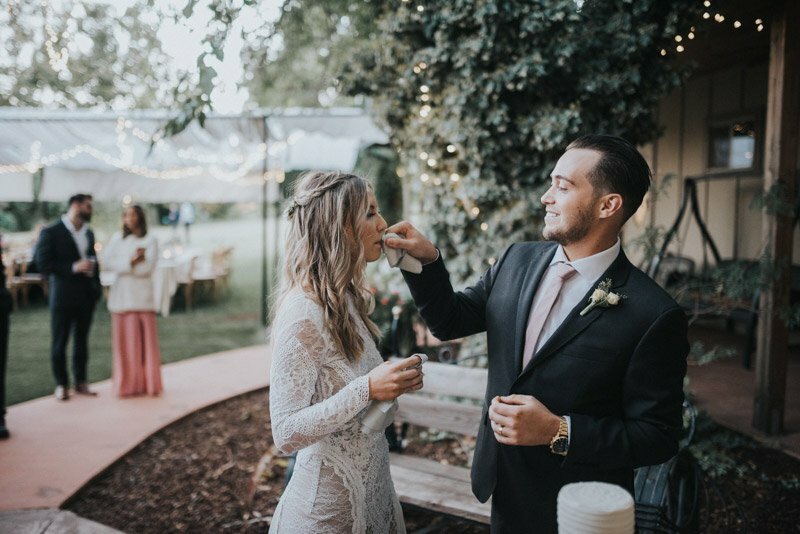 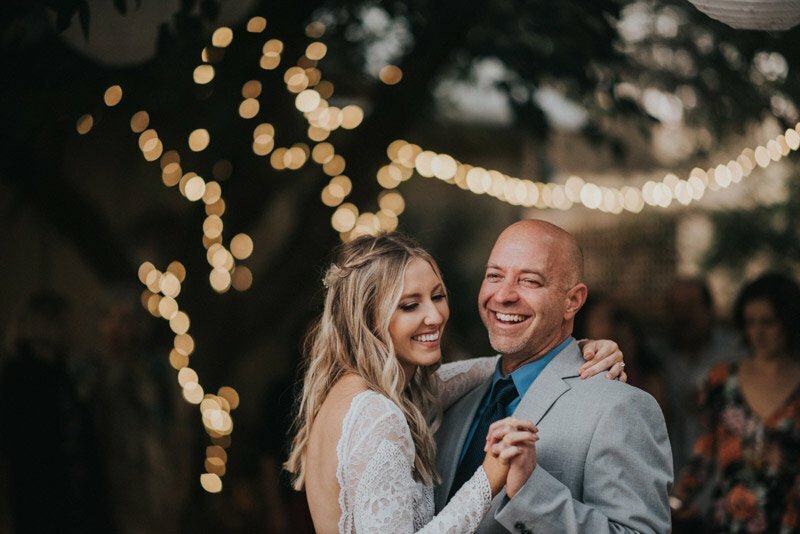 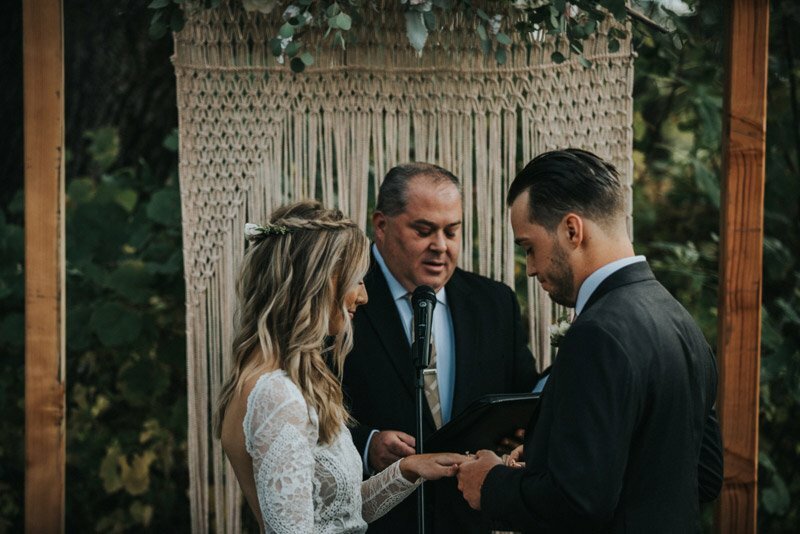 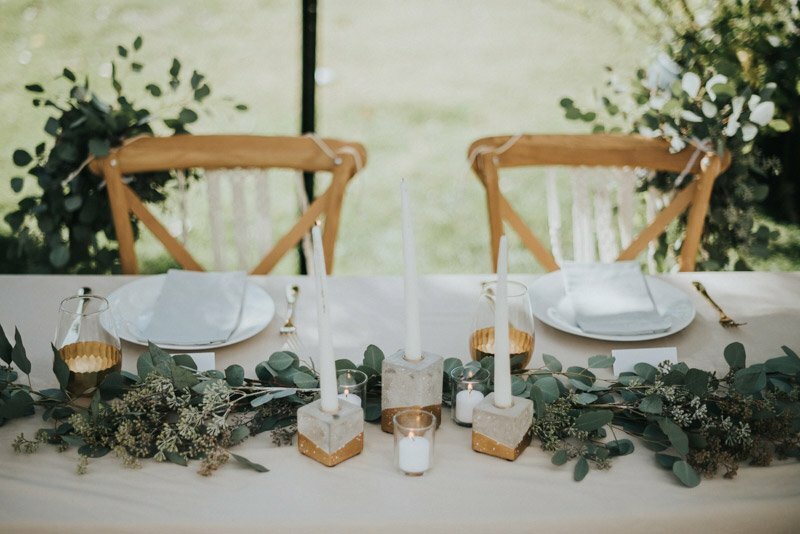 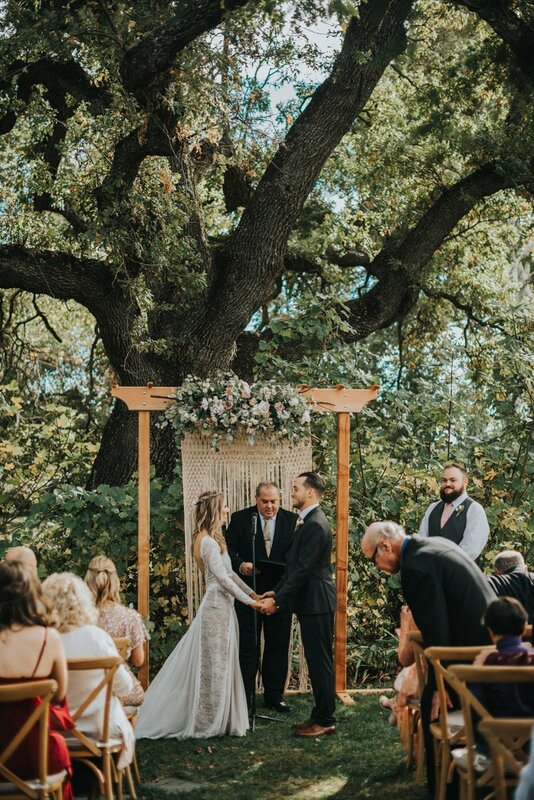 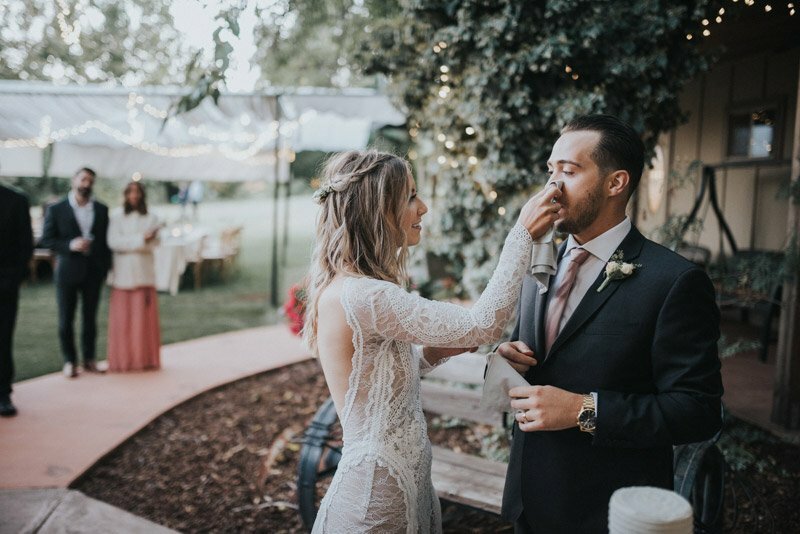 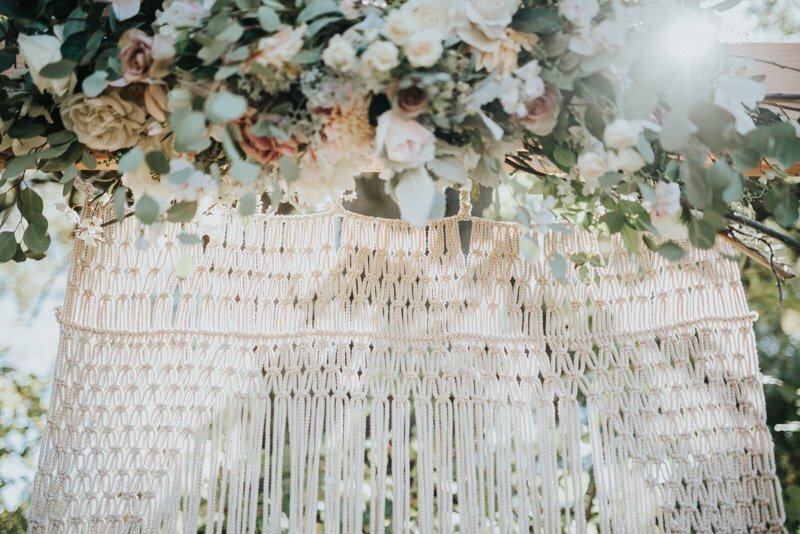 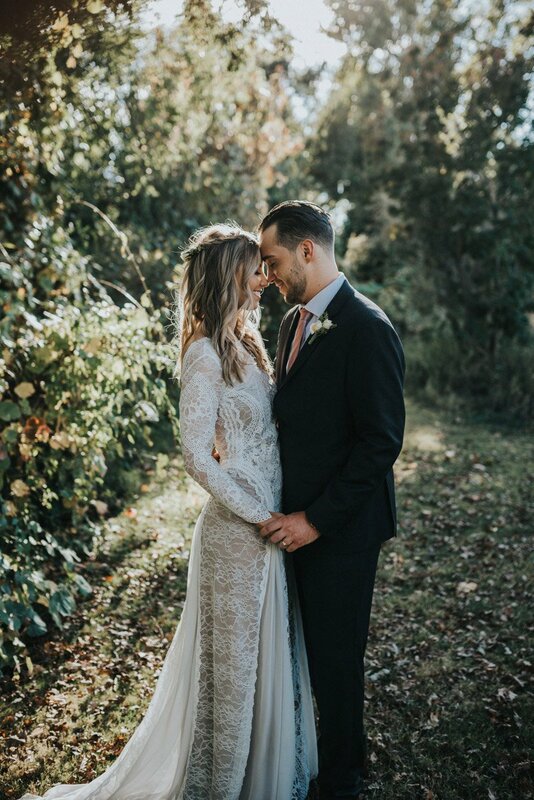 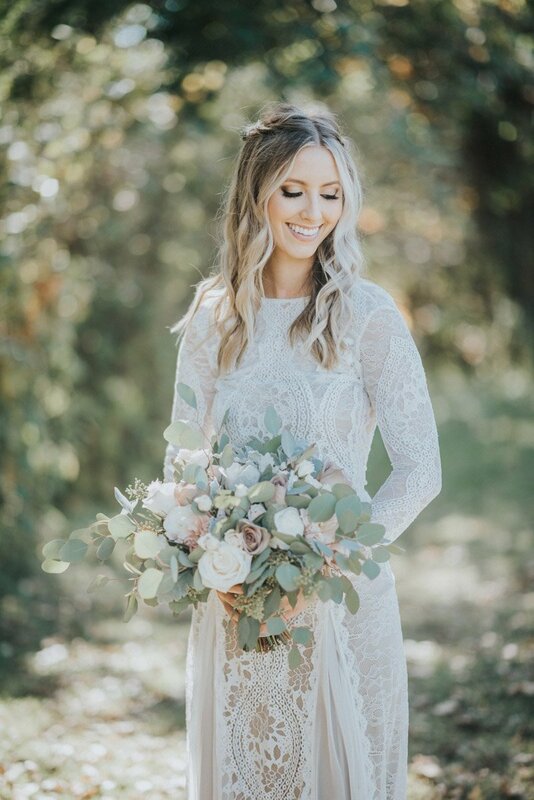 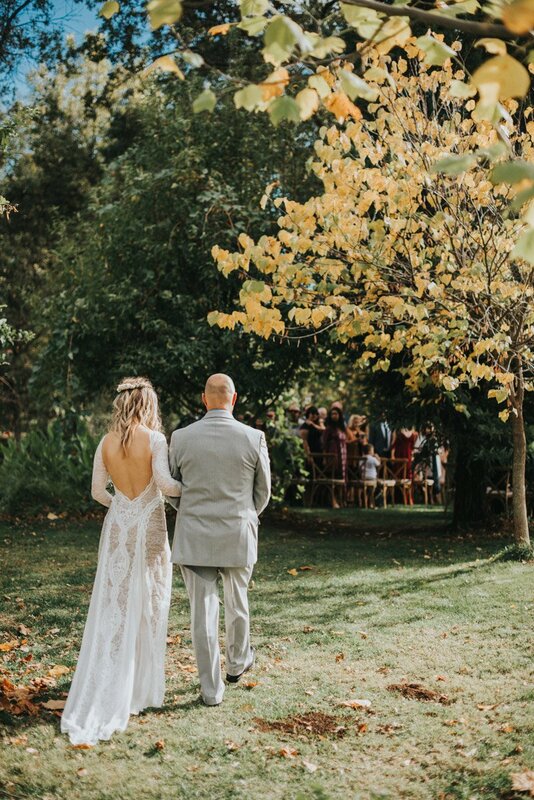 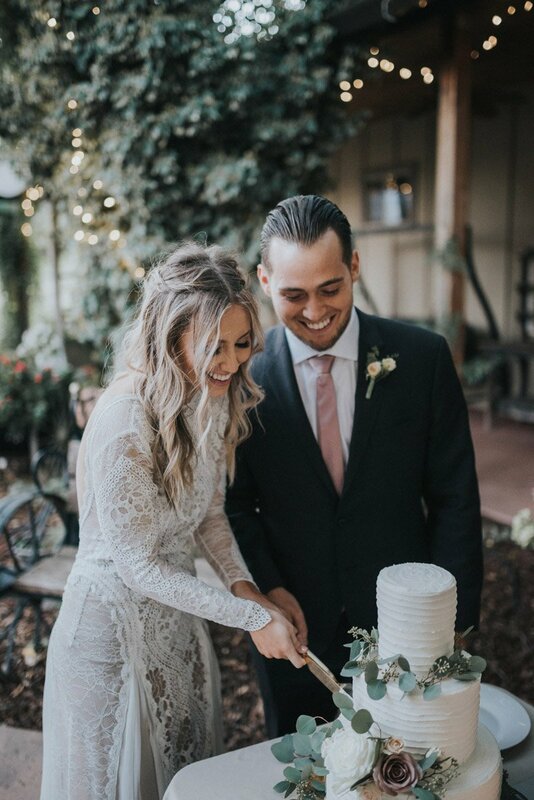 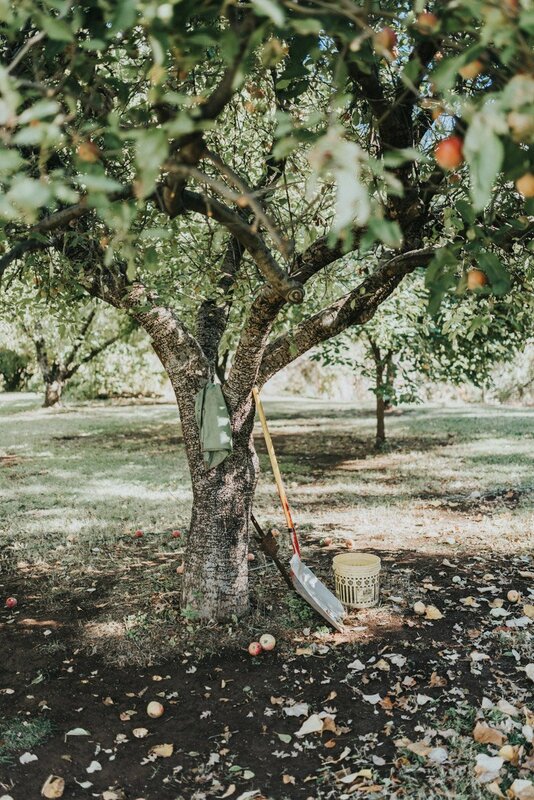 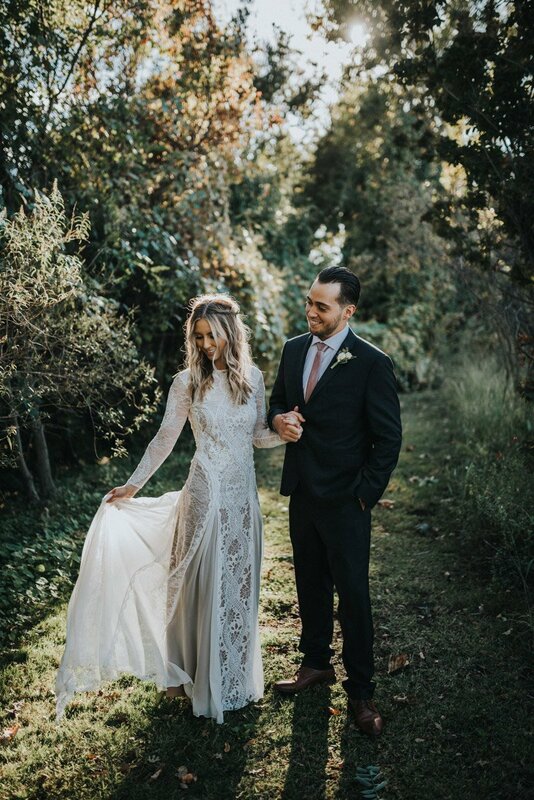 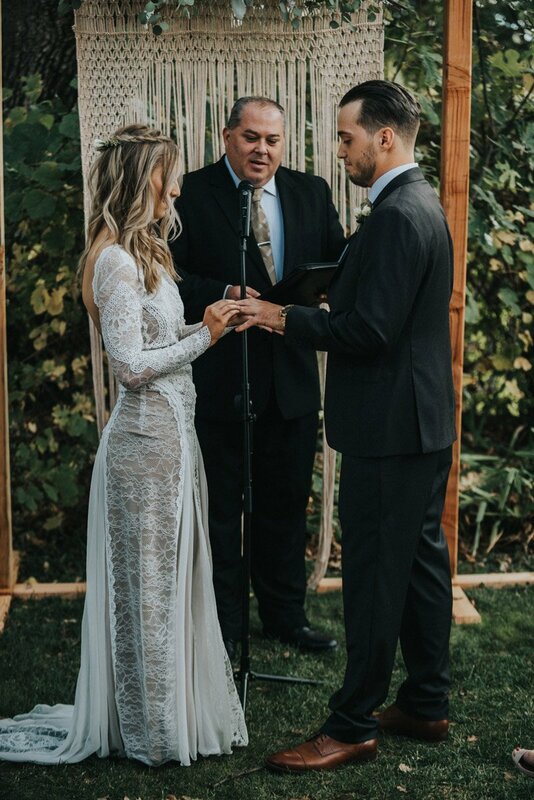 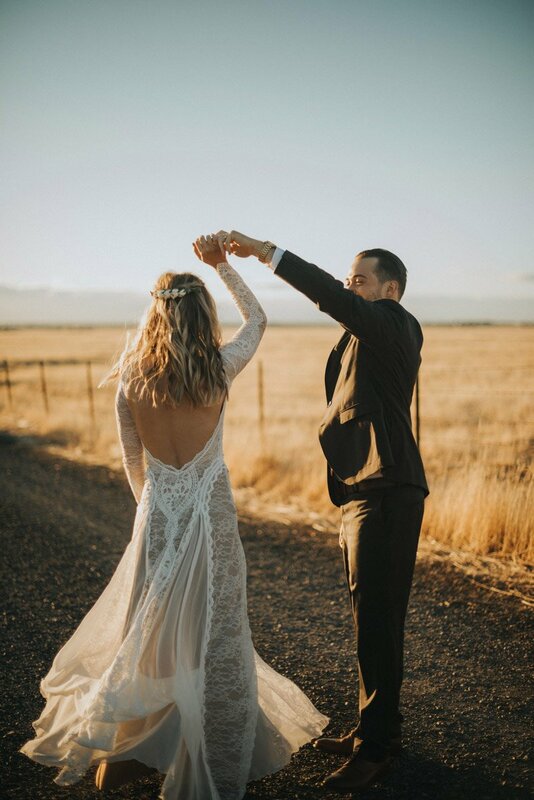 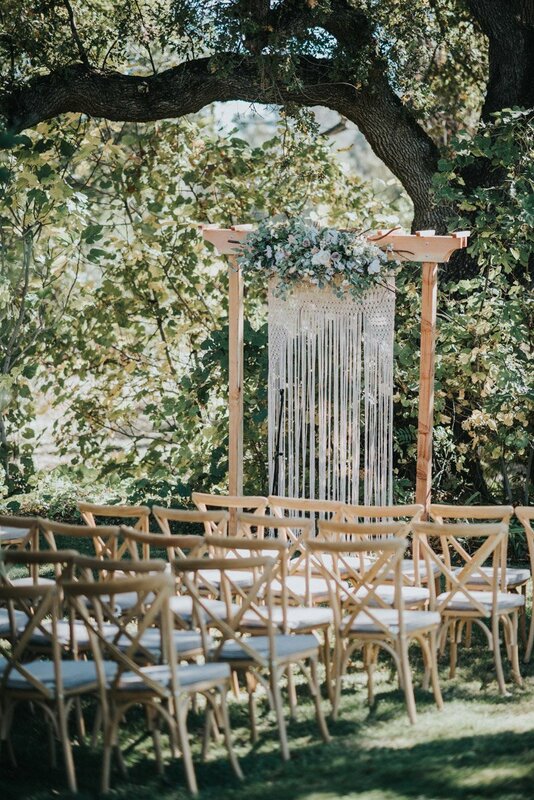 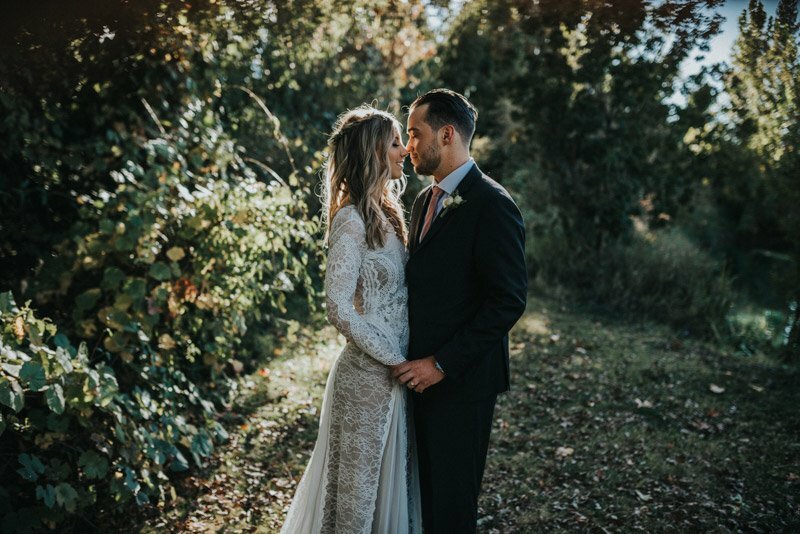 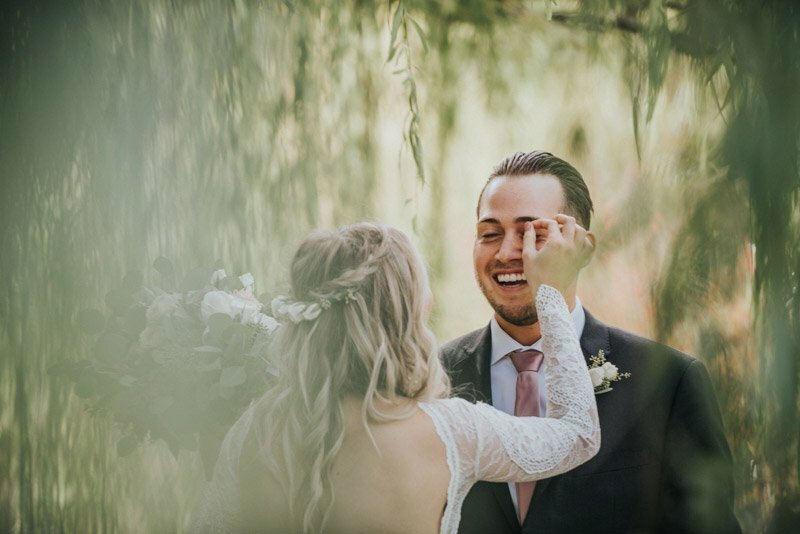 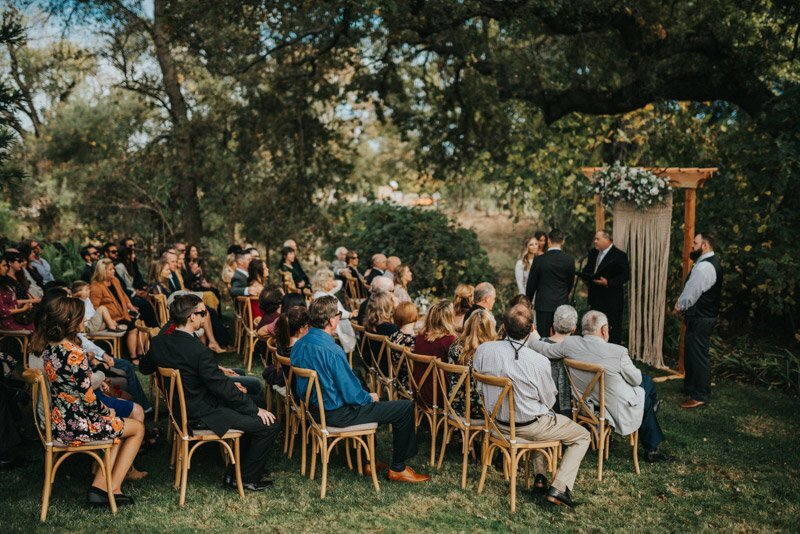 The venue itself is gorgeous, all the thoughtful boho diy wedding details that Megan put so much work into, and their very sweet love for each other. 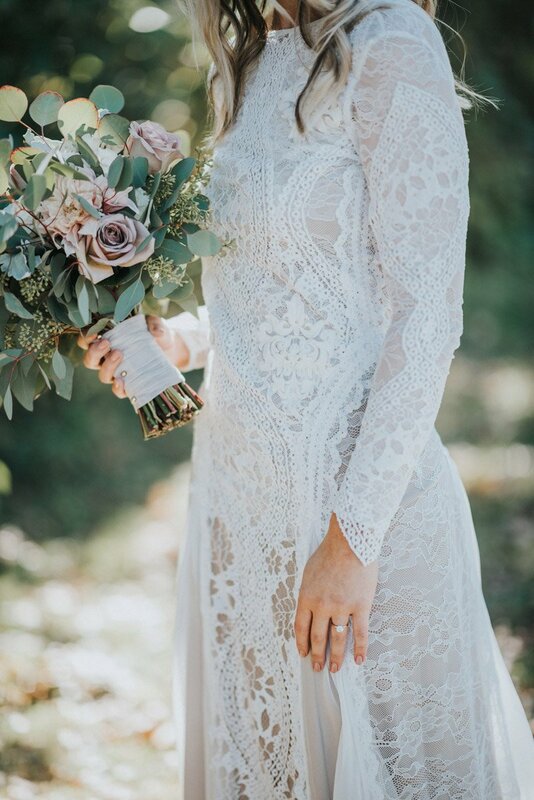 Not to mention her INCREDIBLE dress from Grace Love Lace. 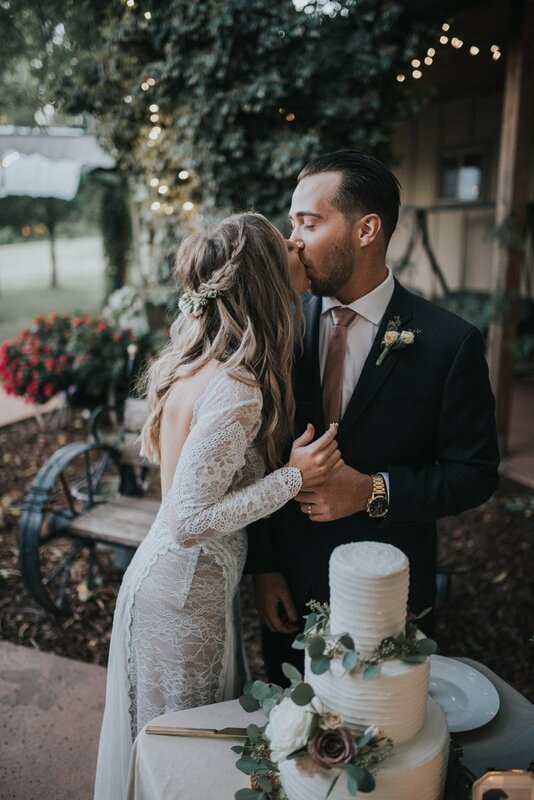 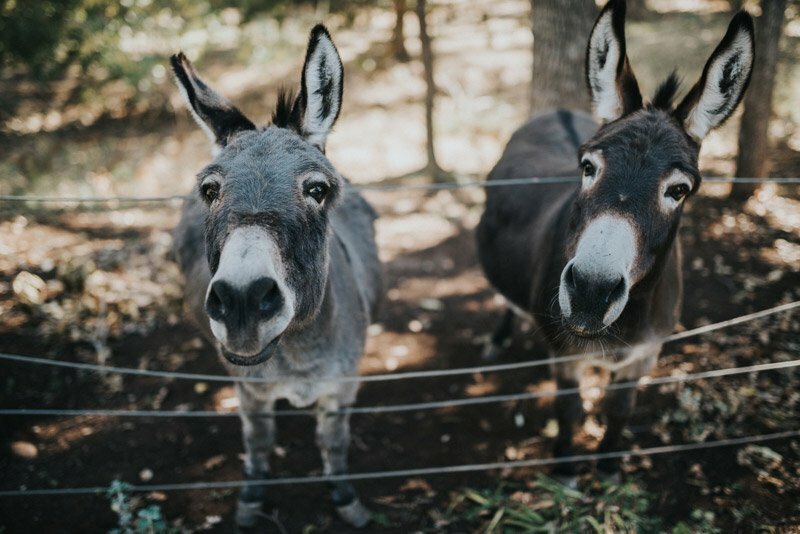 Who was so very sweet to feature us on their blog! 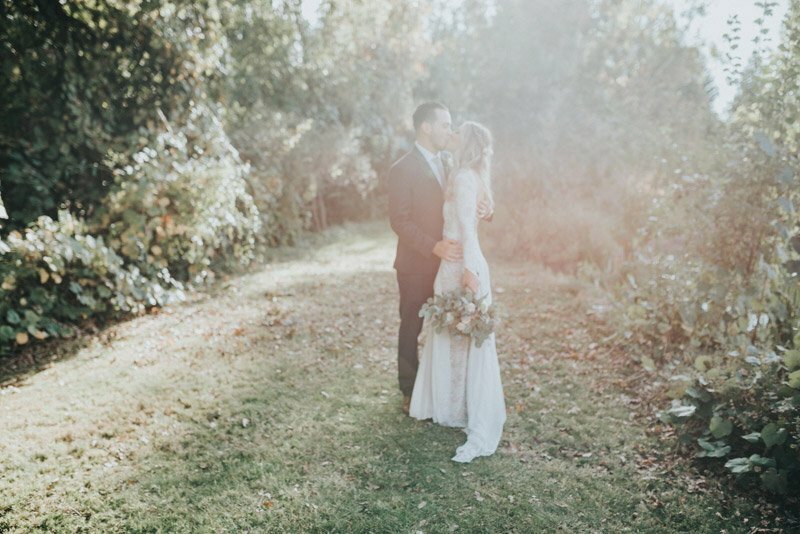 You can see their fave images – here. 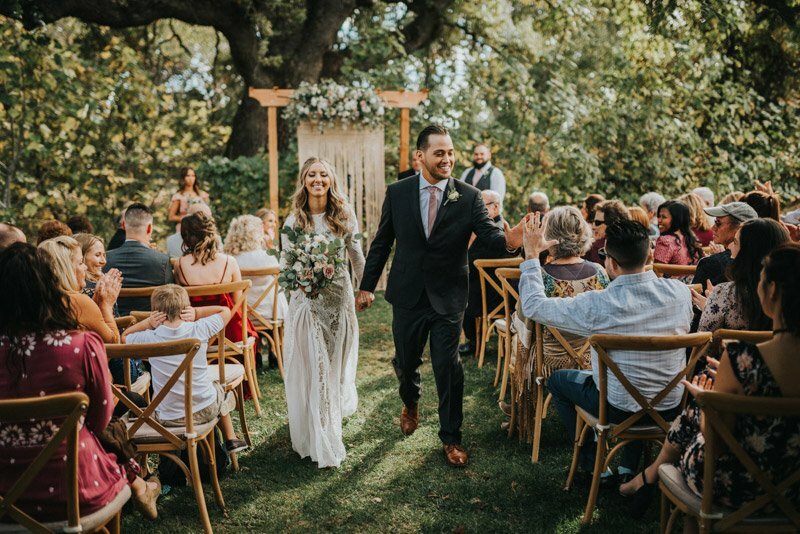 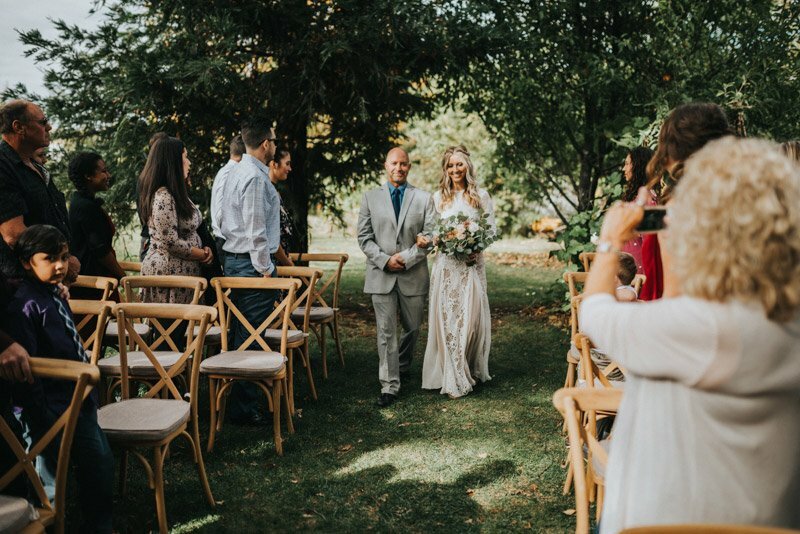 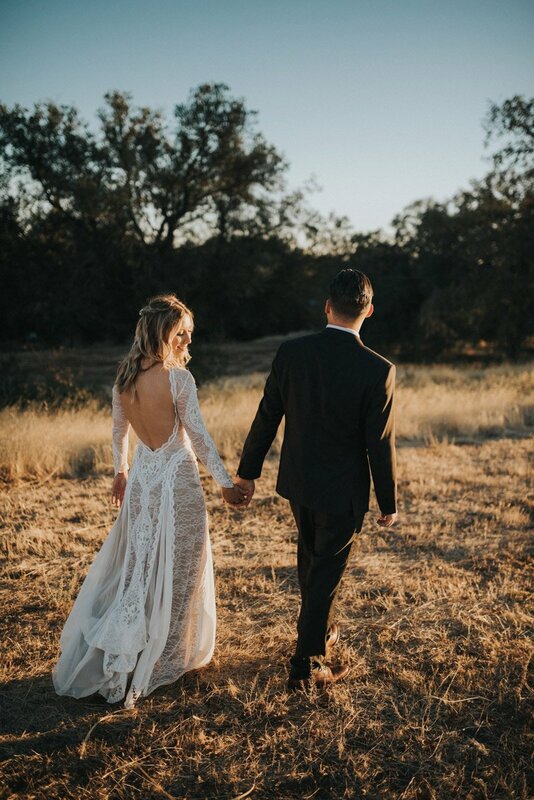 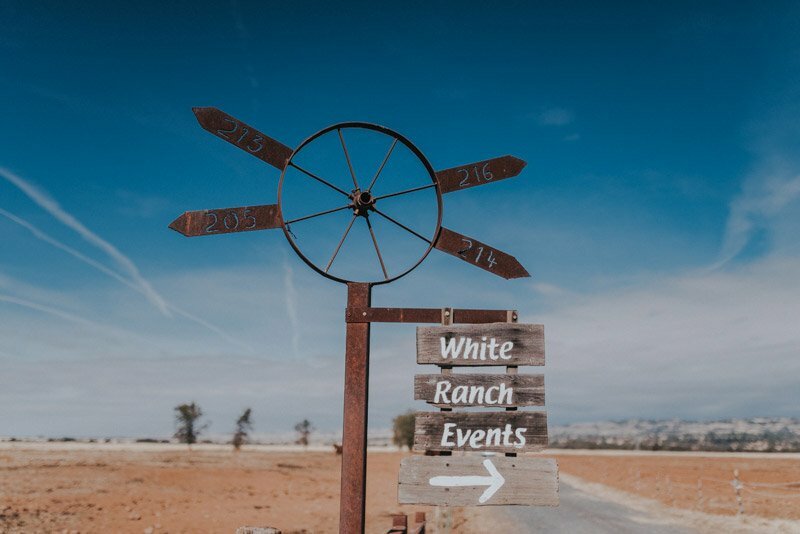 Thank you so much Megan + Ryker for choosing me to document your incredible wedding at White Ranch Chico!!! 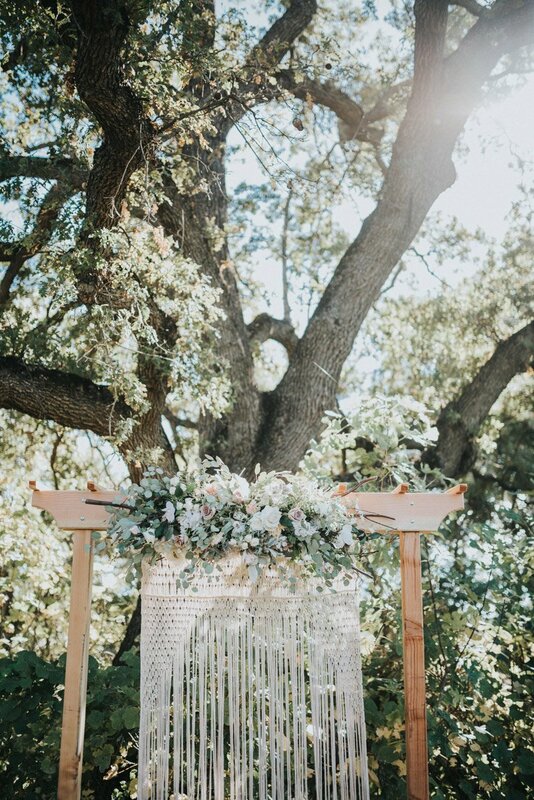 And thank you to their awesome vendors too!